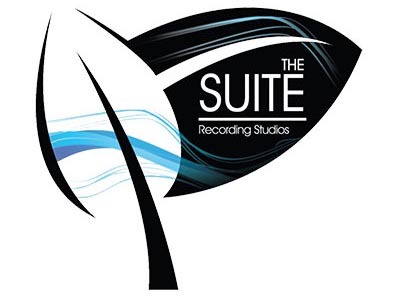 The Suite recording studios are a state of the art recording facility, which specialise in video, pro audio and radio. The BBC opened the studios in 2003 with the aim of providing a high quality of service and education to the pupils of Park Community School and to the general public. As part of the schools rebuild The Suite’s equipment was upgraded to reflect the ever-changing world of technology. Park Community became the first school in the country to own and use The Raven MTX 2 touch screen mixing console designed by Slate digital. 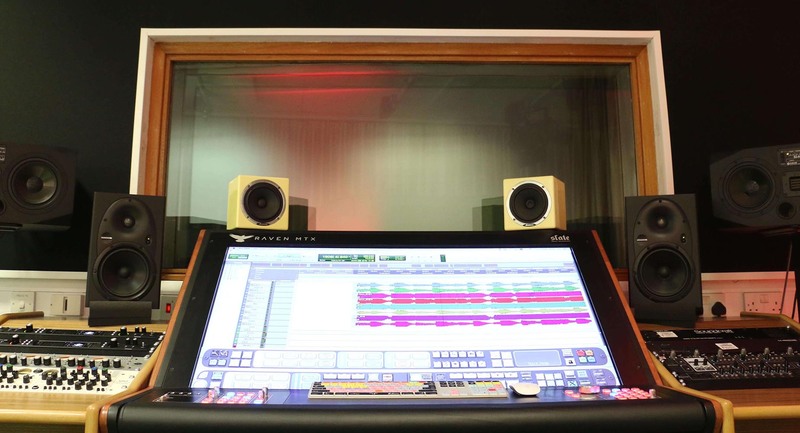 This new desk allows our clients and engineers to get hands on and integrate with their audio projects. 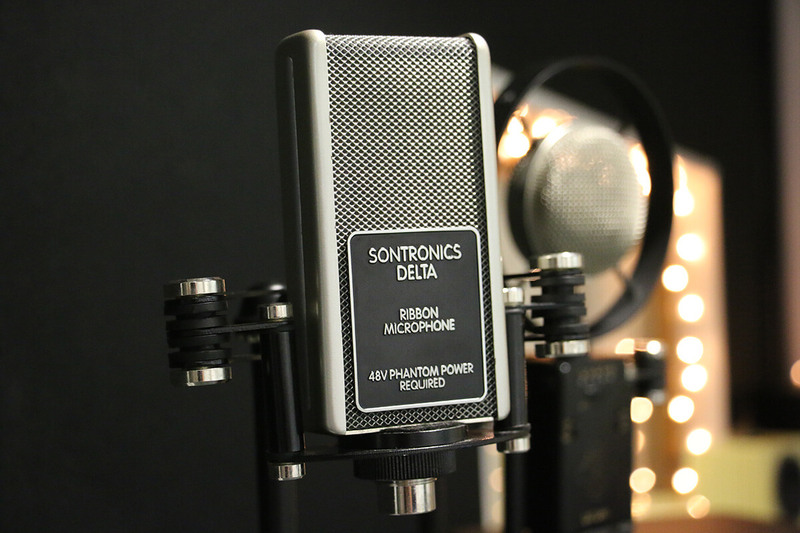 The Suite are proud to have a partnership with British microphone manufacturers Sontronics, allowing us to offer the very best in high quality audio capturing enhancing your band's sound. The Studio plays host to the Schools weekly news broadcast. Butterfly Broadcast a news show written, filmed and produced by the pupils of Park Community School with the intention of informing and educating their fellow peers. 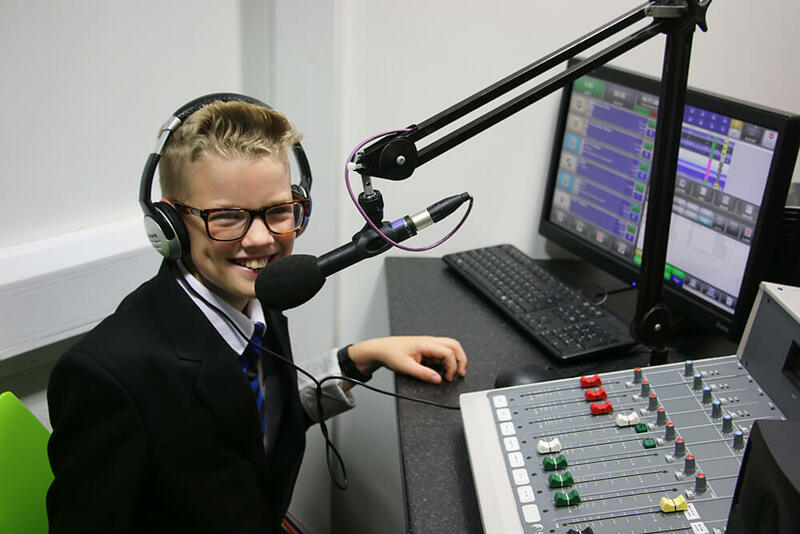 The pupil led radio station grants students the opportunity to showcase their interviewing, presenting and research skills. 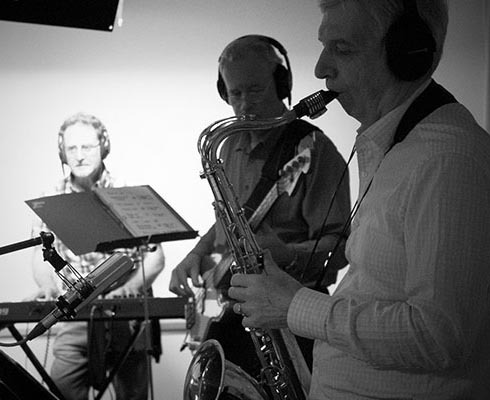 Whilst entertaining the community with the latest tracks in the charts. 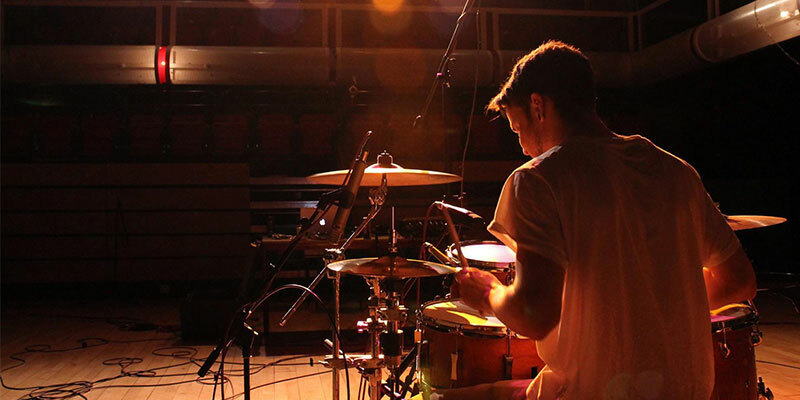 Sound treated, asymmetric rehearsal room, ideal for band rehearsal, recordings, and as a teaching space. This room is also used as a Television studio by Park community school and is a perfect quiet space for recording interviews, voice overs and even string quartets. The Danemann baby grand piano is included in the hire of this room. 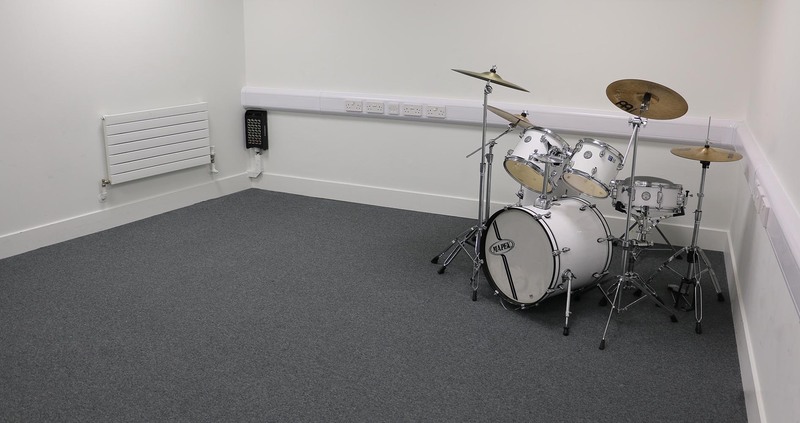 The smaller of the two spaces this room can either be used as a recording space or as a band rehearsal room. Perfect for 4/5 piece bands who like to make a BIG sound! The diversity of our facilities allow us to work on a whole host of projects both large and small catering for all budgets. Contact for more information and a Full List of Services.